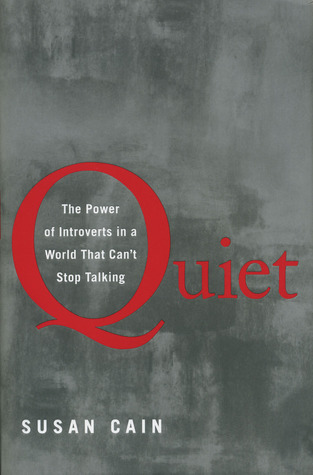 Quiet: The Power of Introverts in a World That Can’t Stop Talking by Susan Cain is aimed at helping introverts survive in a world tailored for extroverts. This book contains advice on bettering your communication skills, improving efficiency at work, and forming deeper bonds with extroverts. If you are an extrovert, don’t worry! This book also contains some advice for extroverts, so they can understand introverts a little better and learn how to communicate with them in a more efficient manner. We have compiled all of Cain’s tips and tricks into simple actions you can perform every day. Even implementing one or two of these actions as habits will make your life a little easier—just try it! Susan Horowitz Cain is an American writer and lecturer. In 2015, Cain co-founded Quiet Revolution, a mission-based company with initiatives in the areas of children (parenting and education), lifestyle, and the workplace. Cain's 2016 follow-on book, Quiet Power: The Secret Strengths of Introverts, focused on introverted children and teens, the book also being directed to their educators and parents. Find out if you are an introvert or an extrovert and identify the main habits you need to change. Pursue an activity for its own sake, and not for rewards or threats. Give your children the support they need to express themselves and develop character. Find your “sweet spot” of optimum stimulation.